C-PAK Industries has an onsite tool shop where we build all of our Cast Aluminum Molds. 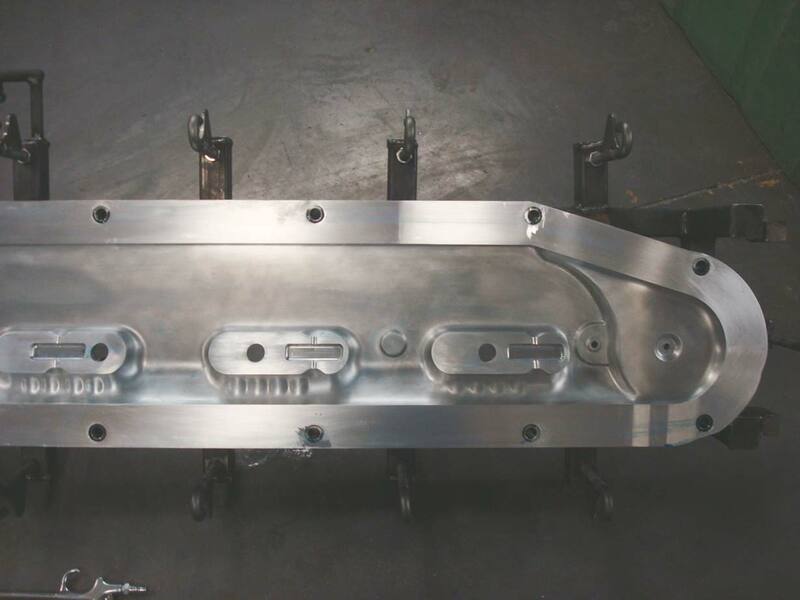 For molds that need to be built out of CNC Aluminum or Fabricated, we have aligned ourselves with some of the top mold makers in the United States that we work closely with during this time. All molds built by C-PAK, whether they are Cast, CNC, or Fabricated are maintained for the life of the tool by C-PAK at no charge to our customers, so long as C-PAK is the molder of that product. Keep in mind when deciding on a molder and mold maker, most molders don’t build molds in house and most mold makers don’t test the mold before sending it to your molder. C-PAK Industries is both the mold maker and the molder. We have the capability to build your tool, test the tool on our machine and make any adjustments necessary in house. This will help streamline getting your finished product into the market place and ensuring it meets your end requirements from the start. Cast Aluminum molds are the most commonly built tool in the Rotational Molding Industry. They are built off of patterns and produced thru the sand casting process. They offer the ability to produce parts that have a lot of detail and complex shapes. 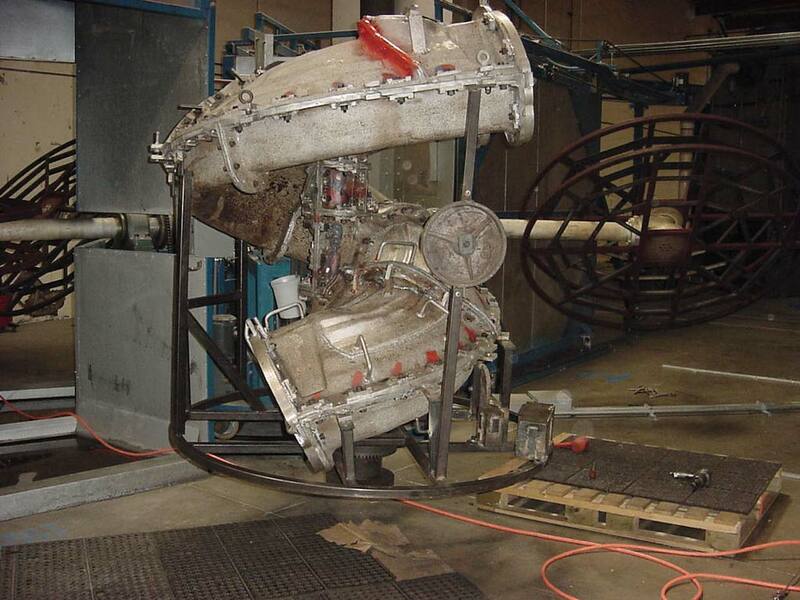 They also allow the ability for re-machining due to design changes. Cast Aluminum has excellent repeatability for multiple molds since they are built off patterns that can be used again to cast additional mold cavities. CNC Aluminum molds are typically used when tighter tolerances, short lead times, or complex defined geometry are required. Since the mold is machined it results in parting lines being very minimal. CNC Aluminum molds are a harder material than Cast, so surface finish will look slightly different than a Cast Mold. 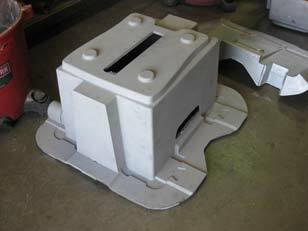 Fabricated molds are mainly used for large parts with simple geometry. These molds are usually made out of steel or aluminum with a thin cavity wall. 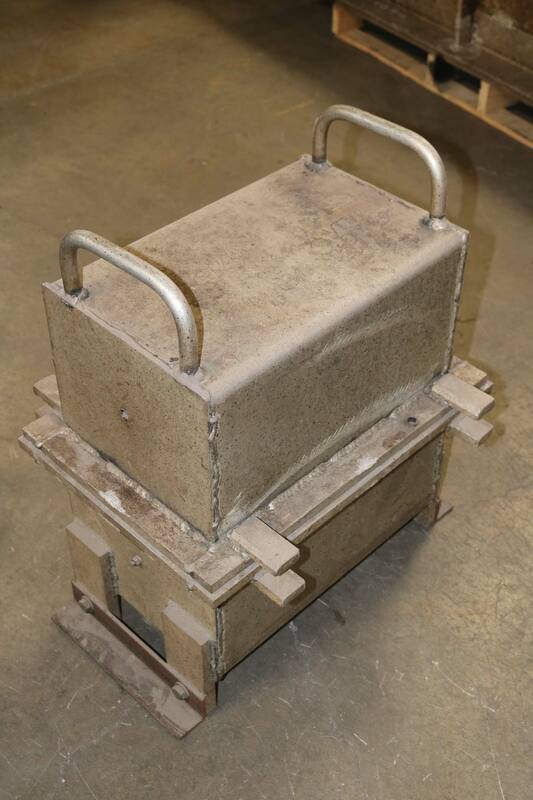 These molds are not ideal if you are looking to have multiples of the same mold built and they have to match 100%. The primary surface finish on a Fabricated mold is smooth. 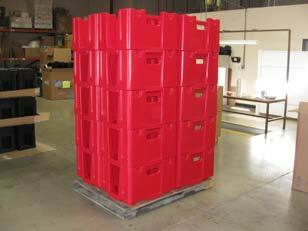 This is a low cost option for large molds.